There's always an apprehension when a band that's brought me so much joy return after spending some time out working hard on new material. The contrast in an artist's transformation often scares me to the point where I worry that the reasons why I fell in love with them from the very start have all been totally lost as they depart so drastically from their original sound. It's a very pleasant surprise then to find Swim Deep's highly anticipated second LP looks set to pick up exactly where they left off. Having been holed up in London’s The Church studios it would appear the band have really found their footing as they hit their stride in airy indie-pop perfection. They've definitely grown up a lot since their debut 'Where The Heaven Are We' and with Dreamtrak and David Wrench (Caribou, Jungle, FKA Twigs) on production and mastering duties respectively, their new single sparks in every way you'd expect. It's still distinctively Swim Deep but with a newly found vision and grandeur instrumentation its futuristic 90's electronic inspired backdrop offers a new light to the Birmingham based quintet. It may still be February but To My Brother just screams of summer days as its flamboyant floaty melodies slowly bubble away before rising to a head-popping finale of jazzy guitars and arpeggiated synths. "There's been inspiration from the sound and ethics of the acid house movement of the late eighties" explains frontman Austin Williams. "It feels like there are a lot of parallels with what we have today, that sort of determination to dance whilst everything falls apart around you. We're not being revivalists though, for us every summer could be the summer of love. This track comes from pure obsession with Motown hits, a 303 machine we dusted off in the studio and a heroic breakbeat whilst lyrically it's reflecting a war with my own words, a sort of frustrated parody. Preaching to myself." 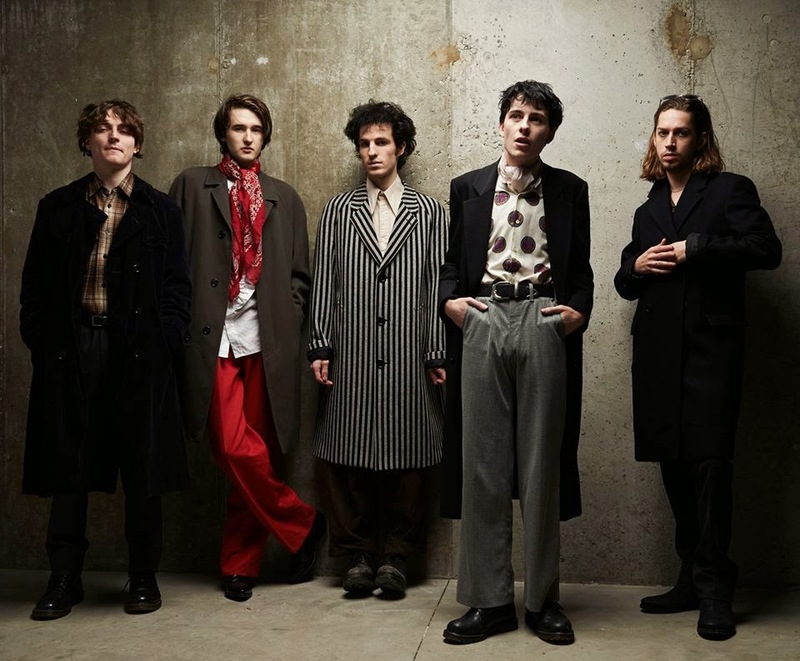 Swim Deep's ‘To My Brother’ will be released on 7” (b/w ‘Hotel California) and digitally via Chess Club / RCA.